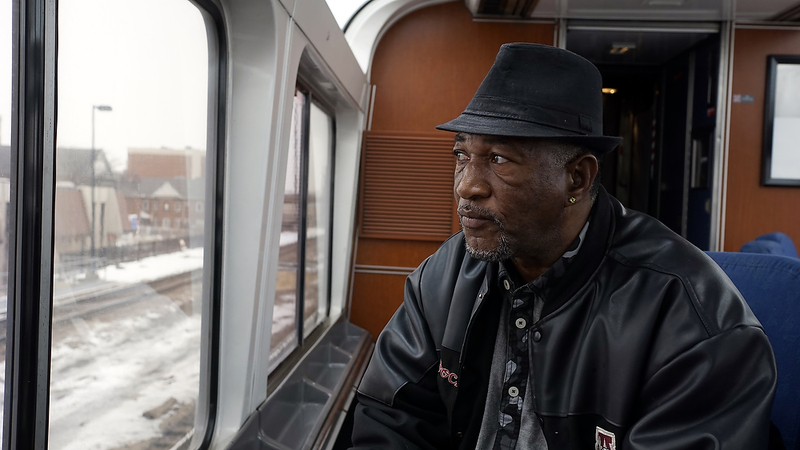 A father’s eyes – Joseph Hamilton of Killeen, Texas watches the scenery of Illinois go by on the Texas Eagle. 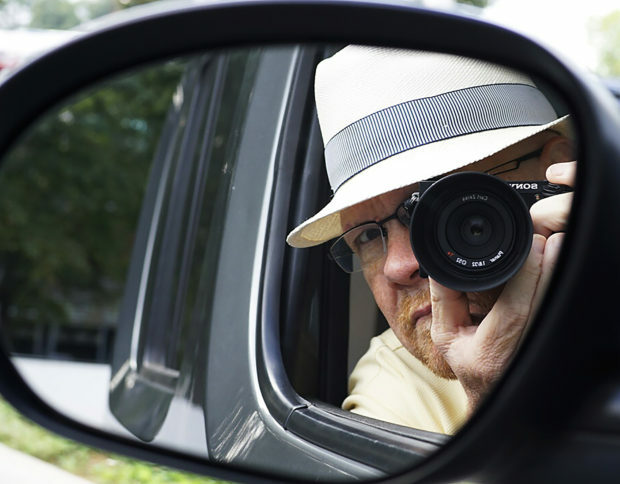 He is a regular Amtrak passenger, crossing the U.S. by train to visit his children. He worked for years in the auto industry before retirement He played tight end for the Alabama Crimson Tide under Coach Bear Bryant.